← Where Do You Draw the Line on Being Well-dressed and Looking Insane? An angel and an angle, as most people know, are two very different things. Twitter refuses to acknowledge this scientific fact. i wonder if you smile when angles bring my name up. 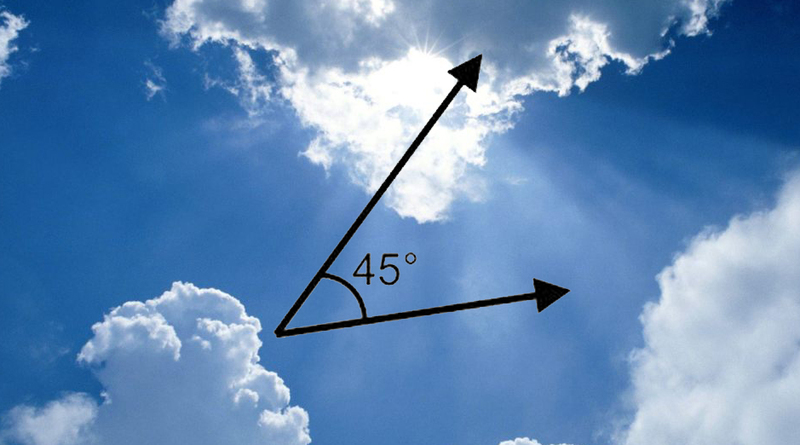 It’s nice to know that we have so many angles looking out for us. Obtuse. Right. 90 degrees. Every single one is watching from above. Posted on November 13, 2013, in Average Blog Posts and tagged angel, angle, Twitter. Bookmark the permalink. Leave a comment.